The biggest fight of the year so far couldn’t have been more of a one sided beating if it tried. 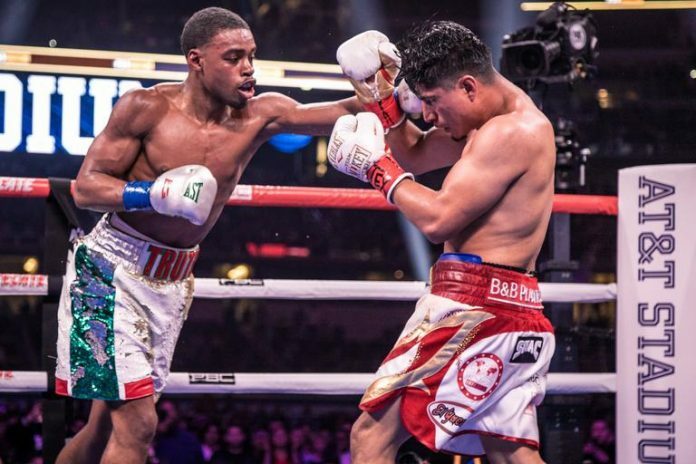 Errol Spence Jr. put on a masterclass to out point Mikey Garcia in Texas. 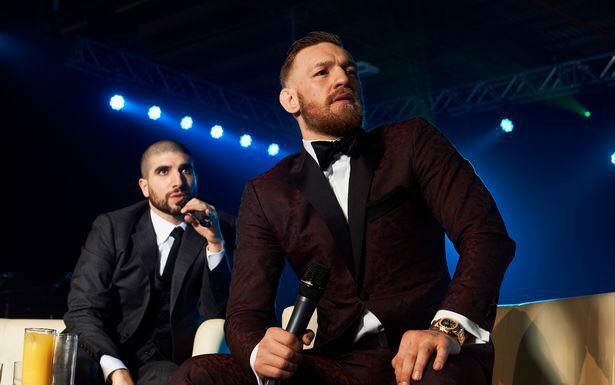 As well as reviewing that, we round up all the other news from the world of boxing and look ahead to a night at the copper box in London with Charlie Edwards.